If you love skiing and you’re going to a mountain resort each winter, you’re probably fed up with waiting in long lines just to get a pair of skis. The solution to this annoying problem is to purchase a pair of your own. However, with such a huge selection on the market, a visit to a mountaineering shop can be daunting. How to choose a pair of skis that is right for you? This is the question that we will try to answer in this short article and give you some guidelines that are easy to follow. These pieces of advice will save you from window shopping for months and spending more money than you should have had in the end. Read the rest of the article and head out to the shop! There are different skis for different types of terrain. 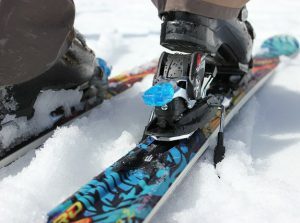 Depending on whether you will be riding through powder or gliding on the piste, you will need a different pair of skis. Getting the wrong type of skis for your skiing adventure is a recipe for failure. Skis made for riding on powder are usually wider, allowing you to float on the soft snow. On the other hand, skis made for the piste are narrower and more aggressive. They allow skiers to make sharp turns and develop higher speeds. If you want to be able to do tricks, make sure to buy a pair with a twin tip. This type of skis will allow you to ride both forward and backward. When buying a pair of skis, you should also consider whether you’re a beginner, intermediate, or advanced skier. 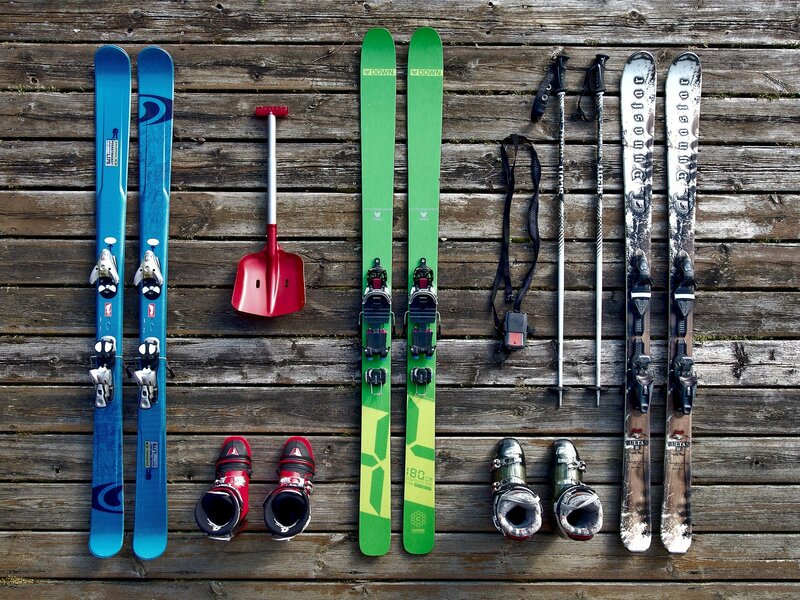 There are different types of skis for all skill levels. Advanced skiers can adapt more easily to different styles of skiing, so they can ride on skis that are more versatile. 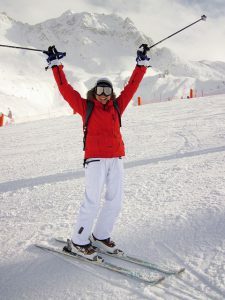 On the other hand, a beginner or an intermediate skier should stick to skis that are built just for one style of skiing, such as the piste or the powder. Have you ever wondered why some skis are longer and wider than others? This mainly has to do with the height and the weight of the skier. 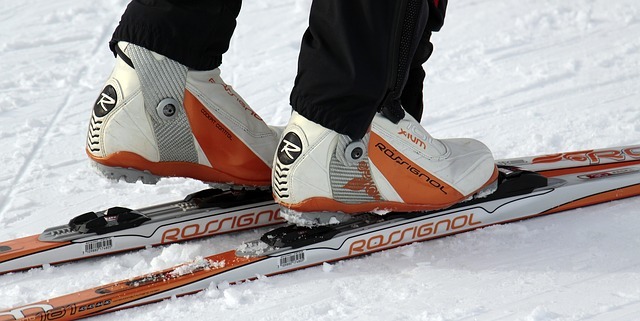 The purpose of skis is to disperse the weight of the skier over a wider surface, so they do not fall through the snow. The taller and heavier you are, the longer skis you will need. If your skis are too small, you will not be very effective on the snow. However, if your skis are too large, you will have a hard time turning and controlling your skis. Therefore, you should choose the right size. How much do you want to spend on your pair of skis? It’s possible to get a decent pair of skis for as little as $100, or you can spend $2,500 on a pair of premium ones. Experts claim that you should spend more than $350, as this price point will get you lots of quality at a good price. To save some cash and get a good value, you can buy a model from the previous year, which is likely to be discounted. If you don’t care about having the latest model, this is a good solution. Ski rigidity is another important aspect that you should consider when buying a pair of skis. If you are an experienced skier, you should look for a rigid model that will feel more alive on the tracks. However, if you are a beginner, a flexible pair will give you more cushioning and more stability.